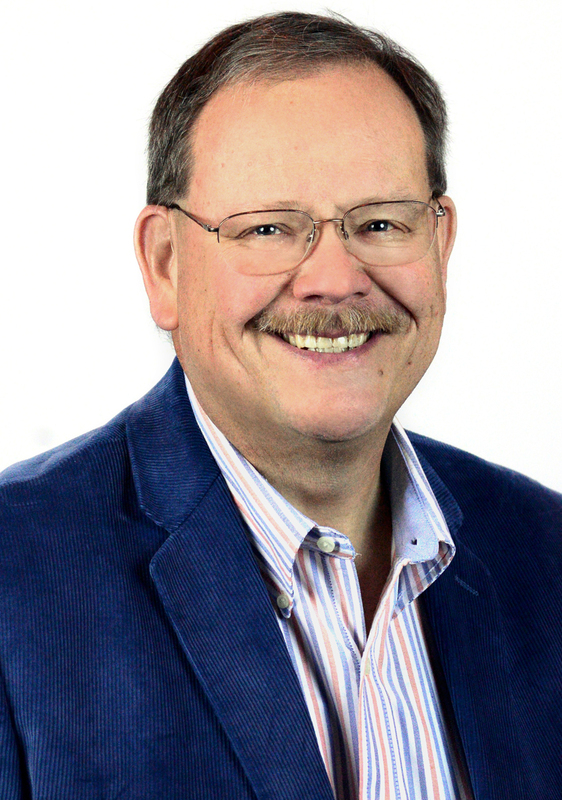 Ed Schumer is a St. Louis native with more than thirty years of business experience, and is a principal in the ThomasSchumerGroup, a small business consulting firm. Schumer served for more than twenty years as an NCAA basketball official in the Big 8 and Missouri Valley Conferences, and was selected to work three NCAA tournaments, as well as numerous National Invitation Tournaments. He has also served as the commissioner of an NAIA Division I conference. 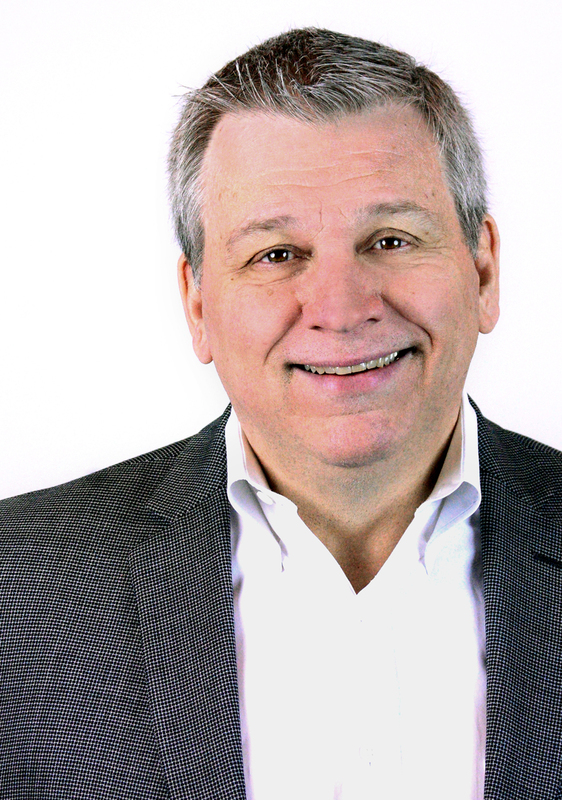 Buzz Zeller spent more than 35 years at RR Donnelley, retiring as Director of IT Procurement, Software Compliance, and Contract/Project Management. Zeller sourced, negotiated and authored business contracts, working with corporation counsels to structure agreements bringing equitability and fairness to both entities. Through his business PC MD, founded in 1998, Zeller provides small businesses and home-based clients in Illinois, Indiana, Ohio, Florida and Texas with on-site computer technical support. A.J. Guyton was a consensus All-American under Bob Knight at Indiana University before being drafted in the second round by the Chicago Bulls in 2000. After spending two years in Chicago and one with the Golden State Warriors, Guyton enjoyed a nine-year professional career in Europe and the Middle East. A two-time minor league coach of the year, Guyton led the Bloomington Flex to championships in 2012 and 2013, and a perfect 18-0 record in 2014. He is a member of four halls of fame, including the Indiana University Athletics Hall of Fame, and, most recently, the Illinois Basketball Coaches Association Hall of Fame. 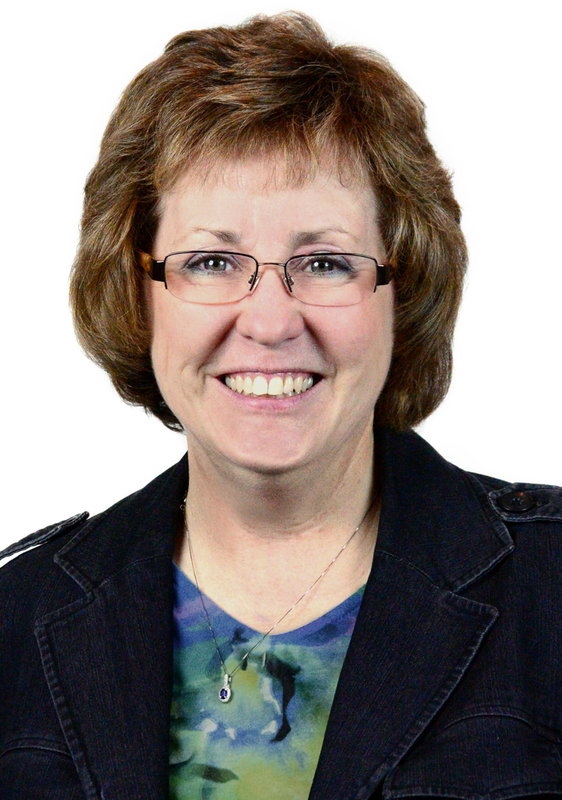 Joyce Thomas, MFA, IDSA is an innovator with a passion to empower people through good design. She employs the user as an active participant in the designing process, integrating empathy and human-centered design strategies. She has designed hundreds of creative products that have accounted for more than $4 billion in retail sales and been awarded 59 patents worldwide. Thomas teaches design thinking and studio courses for design, business and engineering students at the University of Illinois at Urbana-Champaign. Steve Hollaway owns and operates TeknoLogik, an IT consulting and web development firm he started after serving 6 years in the U.S. Army as his unit’s section leader in charge of radios, telephones, computers, satellites, and communication security. Steve coordinates all IT services including websites and online video streaming of games for the MPBA and all of its member teams. 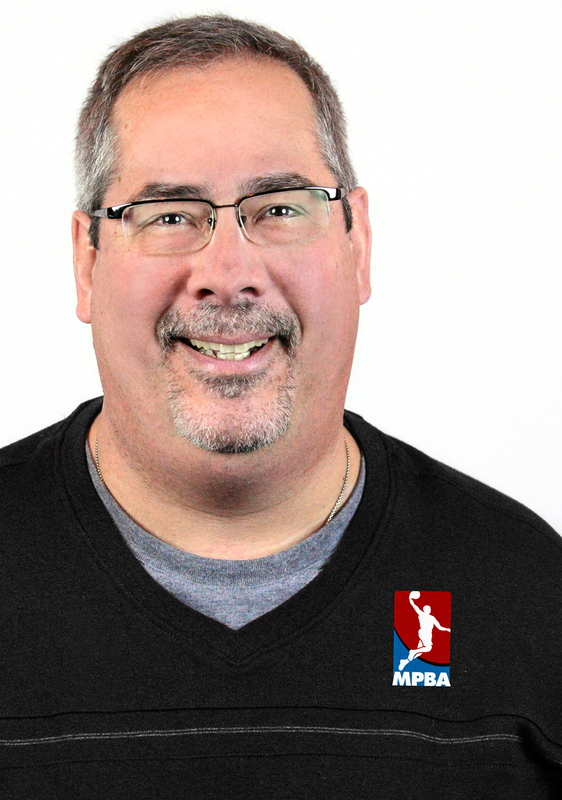 Ron Olesiak, a twenty-plus-year official in the National Basketball Association, will head up the MPBA officials training and evaluation program. Since retiring from active NBA duty, Olesiak has continued to work with the NBA and WNBA as an observer of officials, and stays sharp and physically fit by officiating minor league basketball games around the Midwest. Graduating from Indiana University 1992 with a degree in Sports Marketing and Management, Dan Beauchamp has refereed pro basketball since the early 90s. 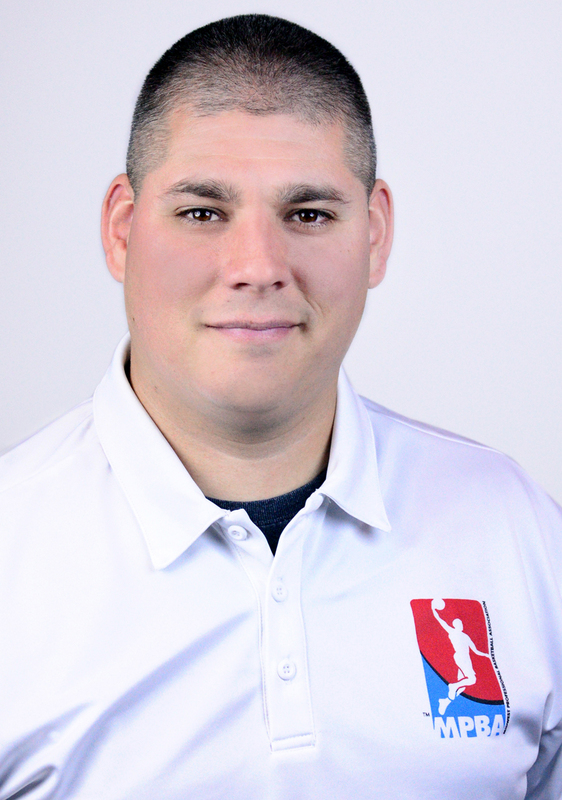 Dan has been on the MPBA staff as a lead official since its inception. 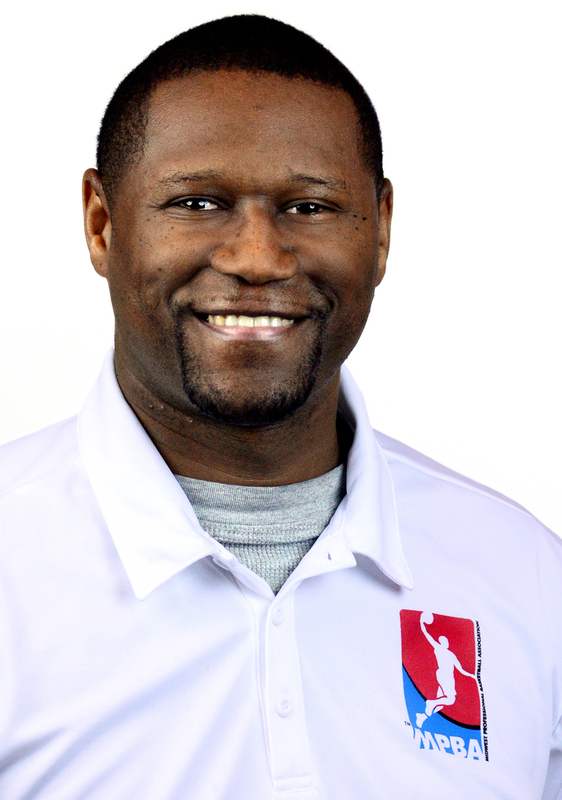 He has worked in the CBA, USBL, IBL, ABA (first year only), PBL, Pro Am and briefly in the NBA. His officiating career also includes college ball with a couple of years at the Division 1 level in the OVC and ASun. Greg Halbleib is a highly decorated, highly respected news and sports broadcasting veteran, and has been involved in minor league sports for nearly ten years, serving as broadcaster and media relations director for several hockey, baseball, and indoor football clubs—often simultaneously. As part of his duties, he has been integral in sales, sponsorships, marketing and game day operations for baseball and hockey. 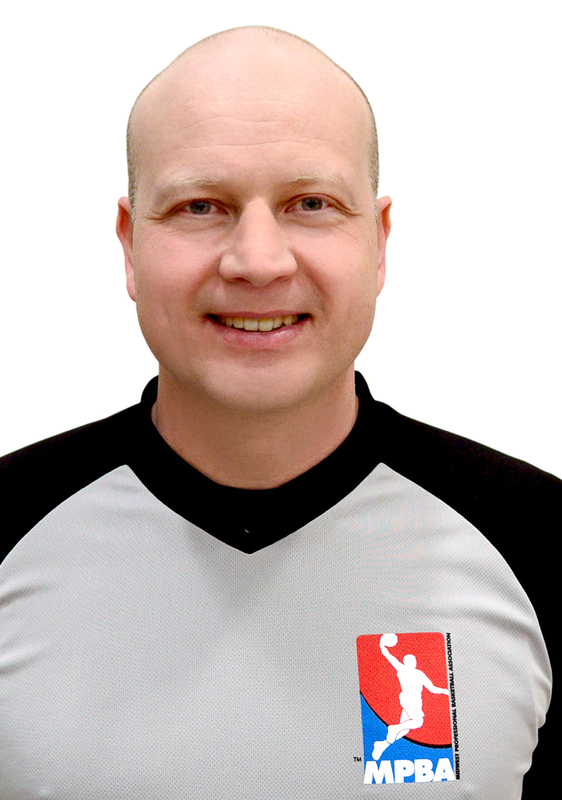 He also brings a lengthy career as a baseball umpire, both on the field and as an instructor and supervisor. 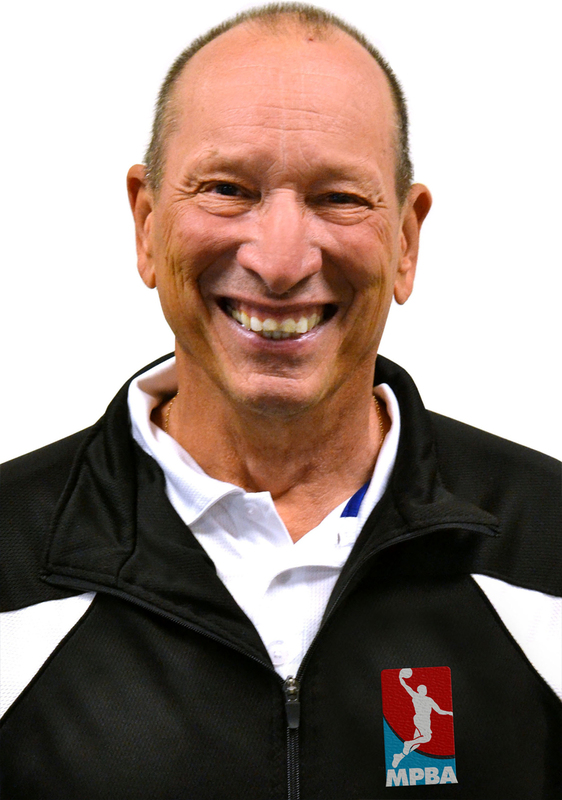 Halbleib is a member of the Illinois Basketball Coaches Association Hall of Fame. Earning a degree in Mass Communications from Olivet Nazarene University, Heather Hollaway completed her studies at Los Angeles Film Studies Center (LAFSC), where she interned for a post-production house making box-office movie trailers. Through her own business, Cooper Leigh Productions, Heather provides corporate Videography and Photography services for online marketing. 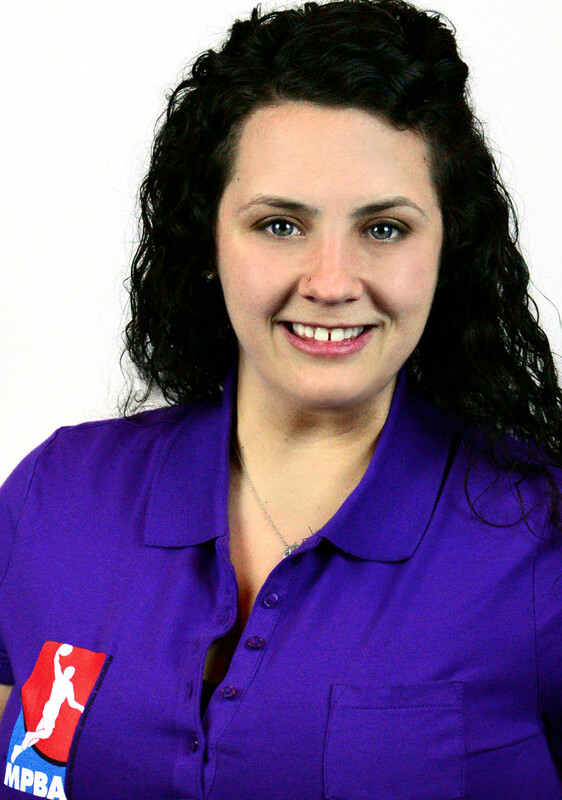 Heather creates and coordinates digital visual communication materials for MPBA.tv and all of the MPBA teams.